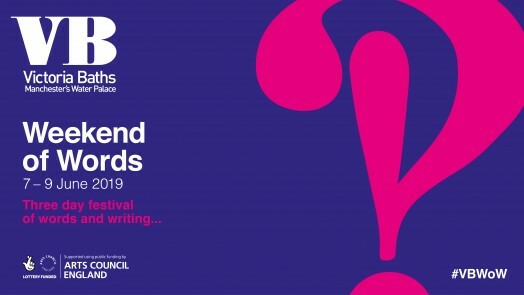 Day Two of Weekend of Words includes Writing Workshops in the morning and a Poetry Panel event in the afternoon - all dotted around our beautiful building - if you're a writer, we can promise you won't be short of inspiration! Please note: Entry to the building on Saturday is restricted to ticketholders, so Workshop and Poetry Panel participants will have exclusive access to the entire building for the day. Our Tea Room will open - because what would a Weekend of Words be without a cup of tea and a slice of cake - or a sandwich for that matter? !